• Progressive set with the long irons designed for higher trajectory and extreme forgiveness, and more compact mid and short irons have narrow soles and less offset for scoring. 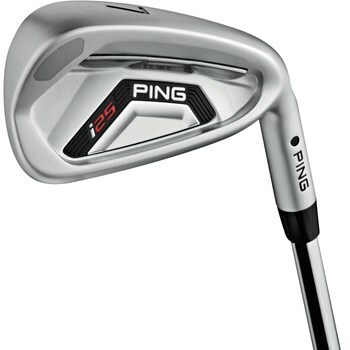 • Narrow face stabilizing bars in the long irons and wider face stabilizing bars in the short irons. • Tungsten weighting in the low toe for increased forgiveness. • Machined milled face and grooves.